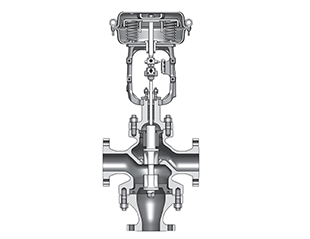 How Does Control Valve Achieve Automatic? Industrial automation era is coming, automatic control equipment gradually become the mainstream of industrial production equipment, in modern factory production process, basically achieved automatic control. 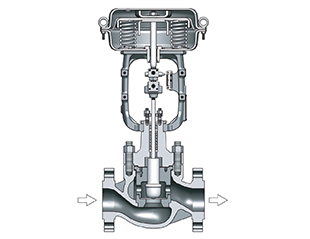 For the valves, control valve is automation and control products. Any automatic control need three elements, sensors, controllers, actuators. 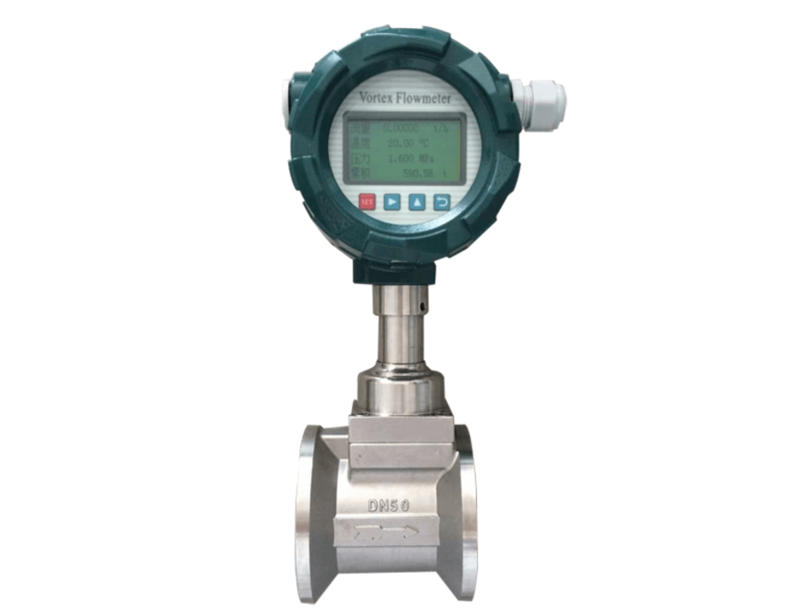 Sensor transfered measurement signal to the controller, controller compared and calculated this measurement signal with the set value, it outputs a control signal to the actuator, the control goal is accomplished by the actuator. When the measured value changes, the controller and actuator carry on a new correction, again and again, forming a closed control loop.